Always dreamed about becoming a reporter? The Myanmar Water Portal invites you to join us for a Water Reporter Training at MyanmarWater 2018. Have you always dreamed of becoming a reporter? Can't get enough of water, and everything that is related to water? Water governance, water supply? 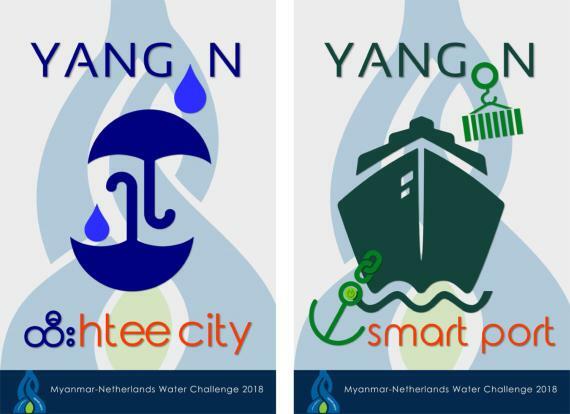 And are you interested in visiting the fastest growing water event in Yangon? Then this is your chance! Join us at MyanmarWater 2018 – a conference and trade show held from October 11-13 in the new Yangon Convention Centre, next to the Inya Lake Hotel. The Myanmar Water Portal is the official communication partner for this year's edition of the fastest growing water show in Yangon. Our team will be present to report on the conference sessions, to interview exhibitors and report on interesting products and services we come across. And you can help us! We will host a special Water Reporter training – free of charge – on October 13th. Join us for a training where we will present on the importance of communication in the water sector, tell you the ins- and outs of reporting, how to do an interview and how to write engaging content. 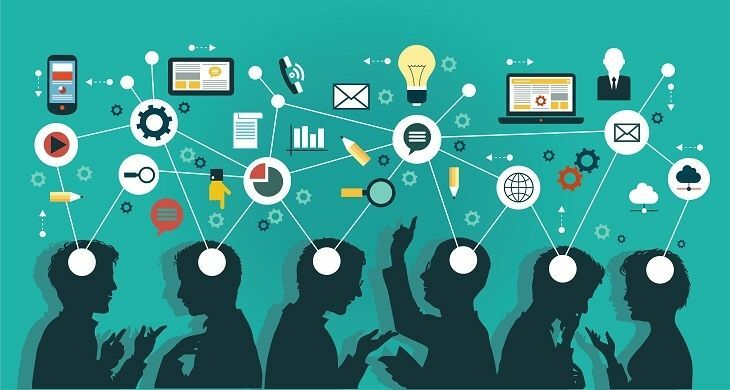 In the training you will work on assignments, for example reporting on the conference by making a video, or doing interviews with local and international exhibitors. In addition, you have the opportunity to be present at this interesting event, spend time on the event and learn more about the water sector in Myanmar. This training is free. For participants living outside Yangon a travel reinbursement may be available. Participants are selected on a first-come, first-serve basis. You don't need to have any writing experience.